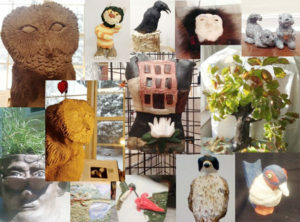 Hedgerow Art is the home to unique, hand-crafted clay artwork. Enjoy the fantastical creatures and wonders of the world. 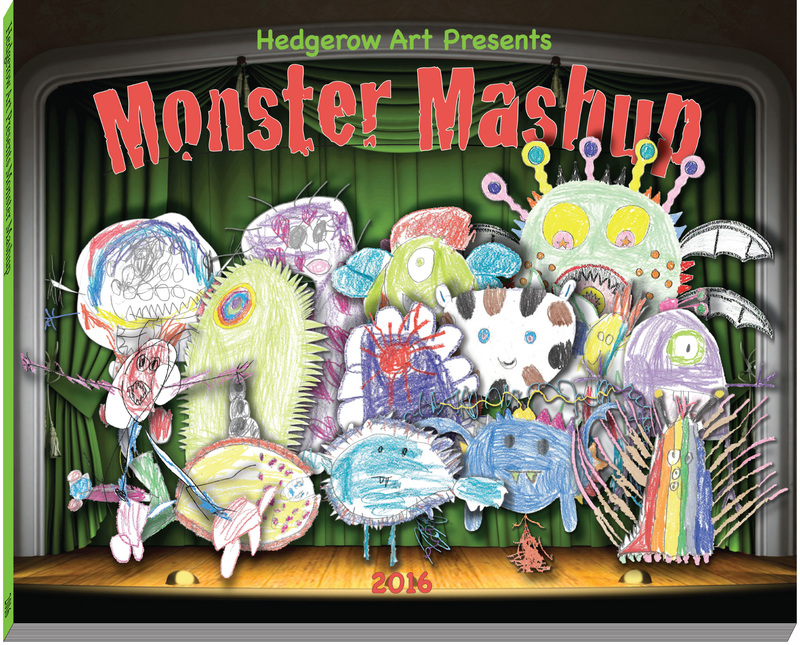 I’m very excited to tell you about the all new Hedgerow Art. I’m adding so many new things to spice up Fredericksburg VA and the art world. We are working on bringing healing to you and your family through the power of art. Art encompasses so many wonderful things; painting, sculpture, the written word, dance, music, and martial arts, just to name a few. Please use the links below. 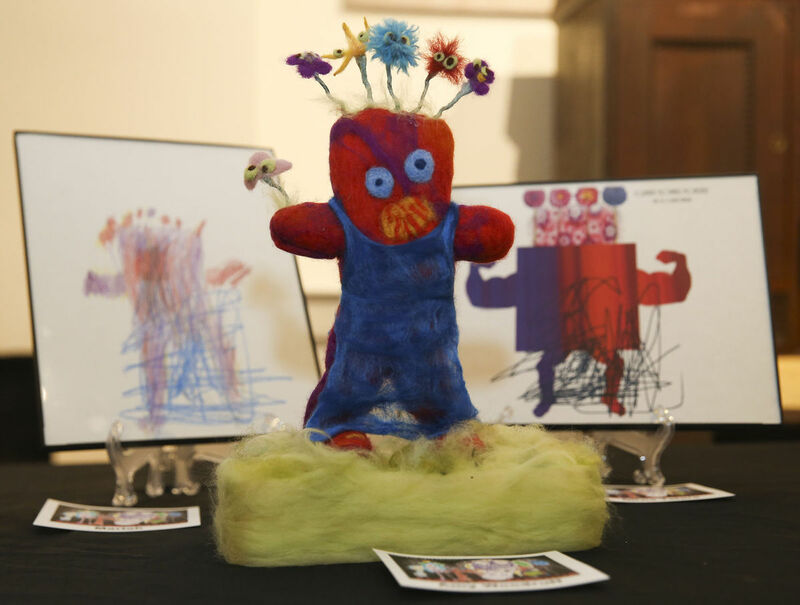 Combining Monsters, Children and Adults for total transformation and artist generational interpretation. 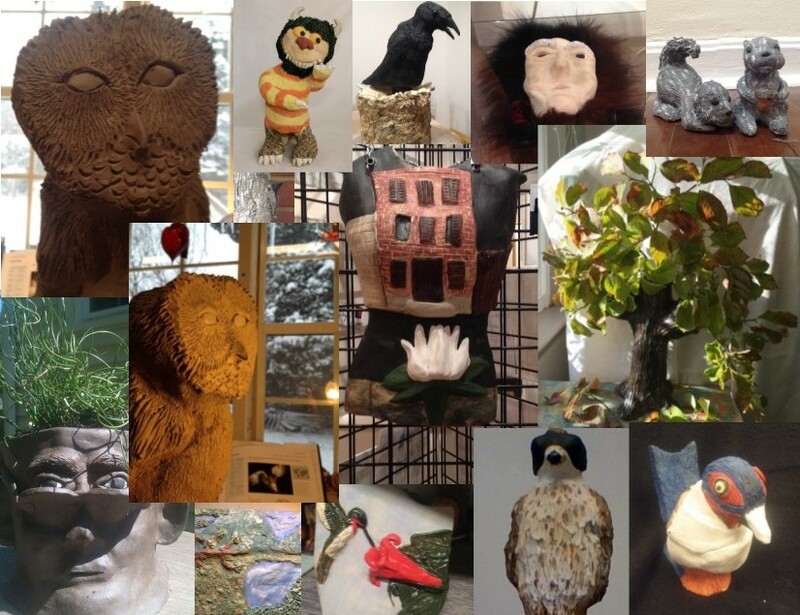 At Hedgerow Art, we realize that people are going through so many things. In fusing art with outreach to the community, we hope to bring healing to all. 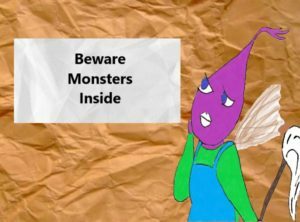 The first outreach project we are starting is, of course, all about monsters and children. In order to begin this outreach, we are asking you to partner with us by helping us reach some hard-working adults and children. If you know a teacher, firefighter, police officer, community volunteer, nurse, garbage collector, janitor, cafeteria worker, etc… that has a child. I would like to offer them a coupon for a free gift made especially for them and their child. I simply need an email address to send the coupon to. 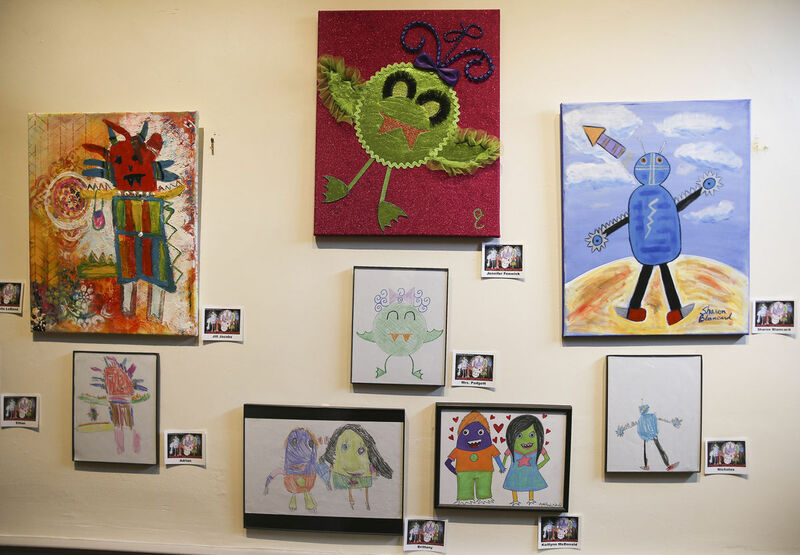 We will be taking their child’s monster creation and reinterpreting it into a “grown up” piece and adding it to a photo of their family, along with a note from the artist. This is a great gift to give to your local schools, parks and rec staff, emergency respondents, city employees, or lodge groups. We hope to expand into personalized books for children in the near future. The next project I am hoping to start is an artist skype night. 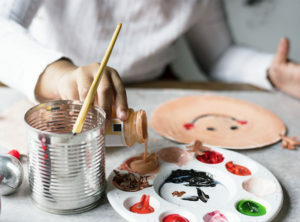 When you, or your little one, is having trouble settling down or sleeping, this will be a place to tune in and either draw along with us, or simply watch and relax. Each evening will be led by a statement or expression, and of course a monster. It will be free from my website for 30 days. There will be information here about the I need people that are interested to sign up now. Also, if you are an artist and interested in being on the skype, please contact me. I want to make sure someone is always on and painting. Please be patient. It will take time for us to build in this direction. I hope you will join me in this new adventure. Interested in a piece you see on the website? 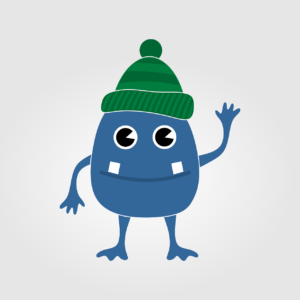 Interested in having something custom designed? Interested in getting to know the artist? Just contact Tammy to discuss or arrange a visit to her studio.